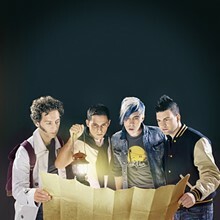 Excited to be heading stateside this summer, Marianas Trench enthuses, "America, we're back. Grab your sunscreen, super soaker, and speedo 'cuz things are about to get HOT." 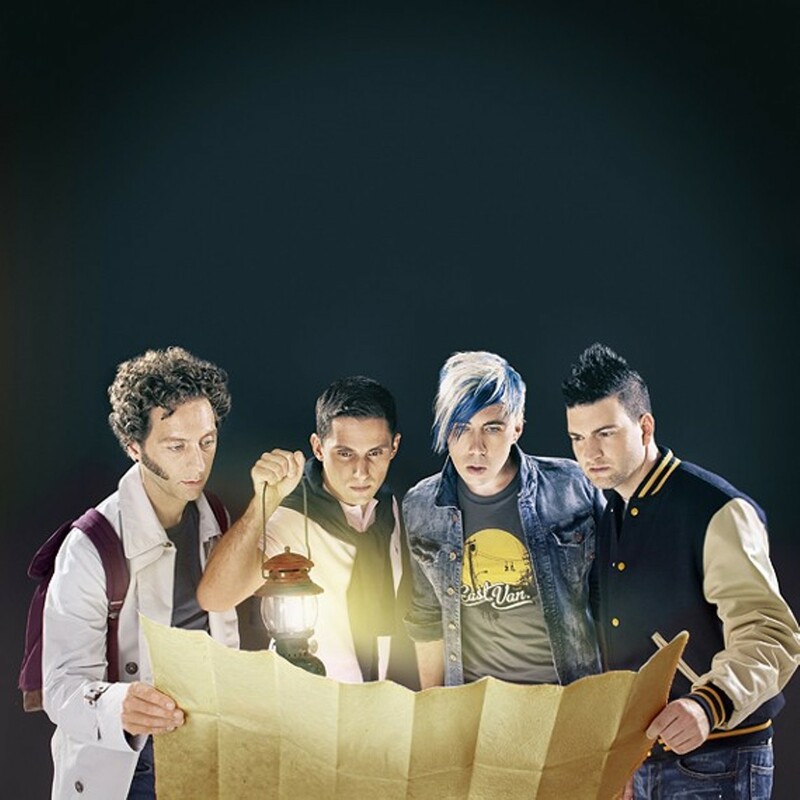 The Marianas Trench SPF 80s tour is coming to a city near you this summer and we're sure David Hasselhoff would totally say, "You don't want to miss it!"